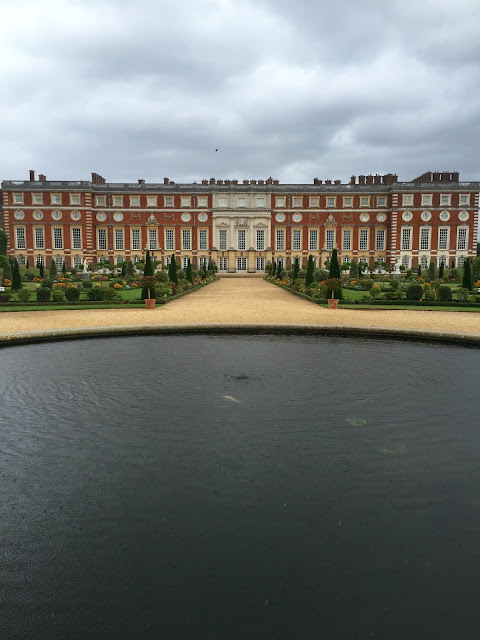 Hampton Court Palace is a little off the beaten track - as London goes. You can't reach it on the tube so I never really ventured out that way before. It's very easily reached by car though if you're staying west of the city. It was a favourite palace of the Tudors and the Georgians and as such it's teeming with history. Though it's perhaps most famous for hosting the romance of Henry Tudor and Anne Boleyn. The decor is a visual picnic - there's a little bit of everything as so many royals have put their stamp on the place over the centuries. The best time to see Venice is early morning - if I could give you one recommendation it's to get up just after the sun does and go a-wandering. 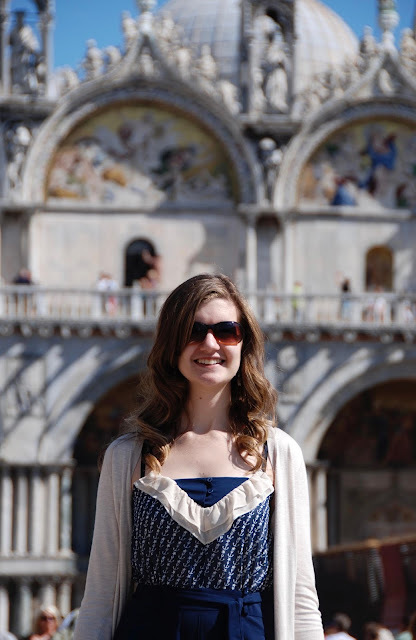 I'd also tell you to travel via water wherever possible and to make the short trip to the nearby island of Burano - where you will find some of the most beautiful hand-crafted lace you ever laid eyes on. Last weekend I visited Manchester Art Gallery - one of my favourite places in Manchester. It's not particularly big or prominent (as art galleries go) but it's well worth a visit. The 'Vogue 100' exhibition recently transferred here from the National Portrait Gallery and I wanted to take a look. Vogue is synonymous with fashion but I didn't realise the scale of artistic influence in it's pages until I saw this exhibition. It was fascinating to wander back through the decades and see the work of some of the greatest artists and photographers lifted from it's pages. Sadly photographs were prohibited within the exhibition - so you'll just have to visit it for yourself to see what I mean. (Entry is free.) 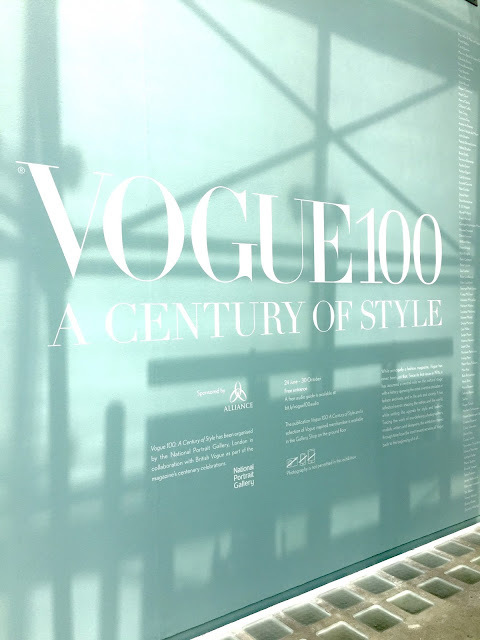 If you're not in the area, don't worry... you can see much of Vogue's centenary celebrations online. Including it's back catalogue of covers here.